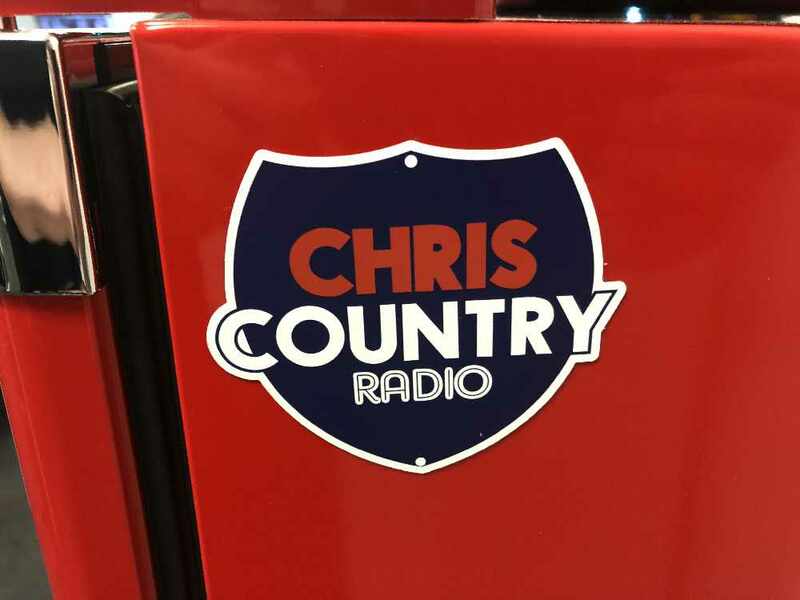 Welcome to Chris Country's new merchandise page. There's a range of items available, including mugs, stickers, magnets and bottle openers. 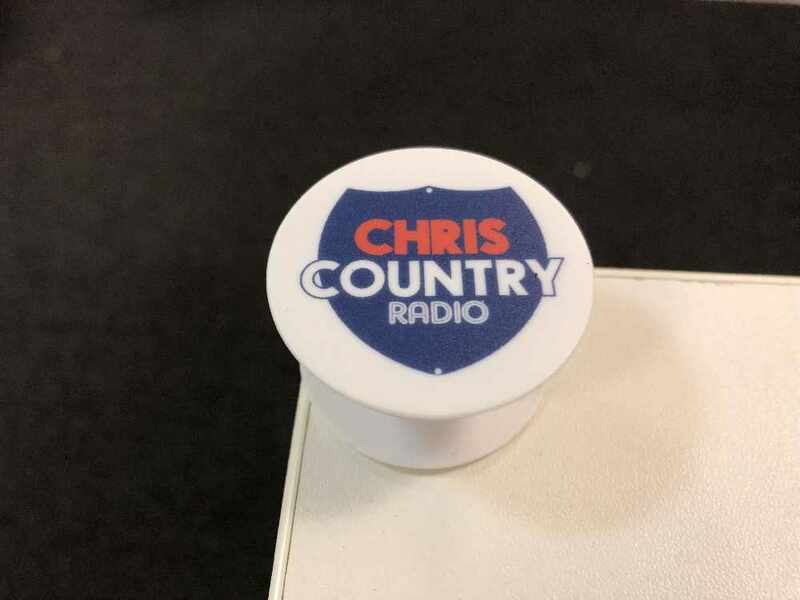 Your purchases help to keep us in teabags and biscuits, as well as letting you show off your love for the UK's Country Station! Occasionally items will be out of stock; we'll let you know if anything's likely to be delayed. And once you've received your items, why not share pictures with us on social media? 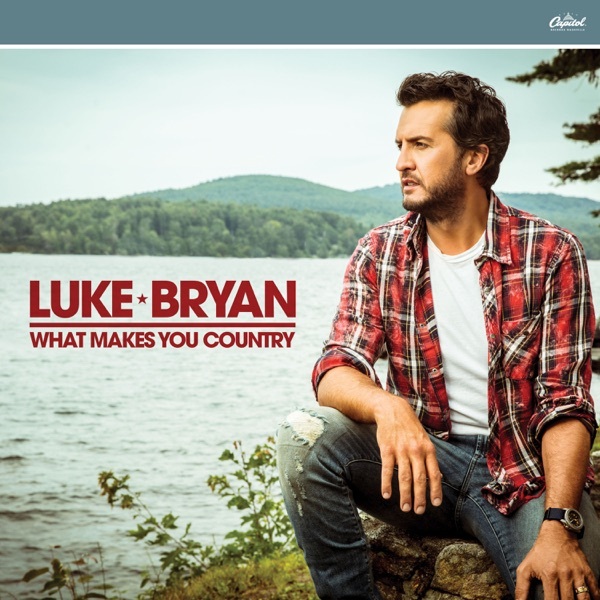 New to our range, and very popular at Country To Country! 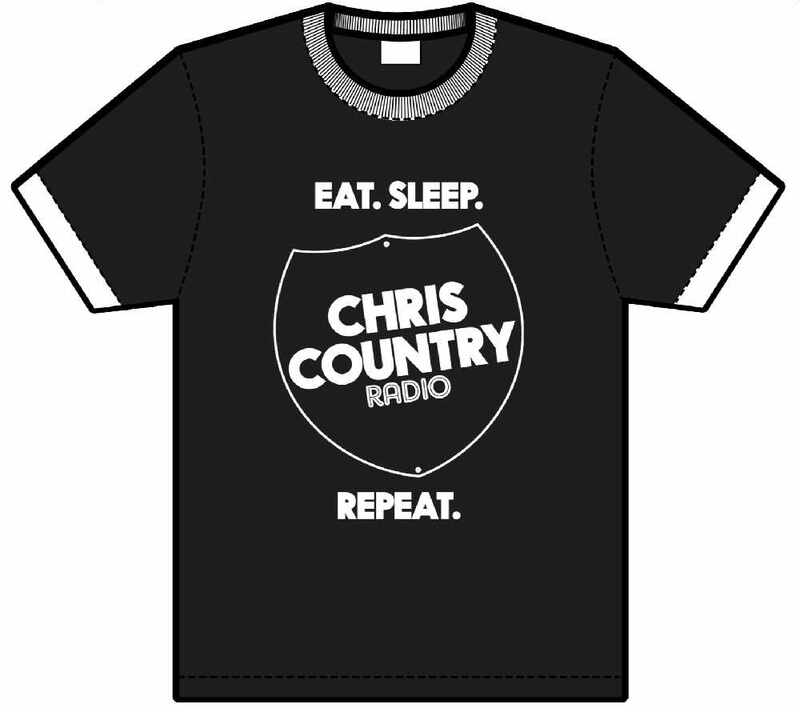 You can now order our "Eat, Sleep, Chris Country, Repeat" t-shirts online. Available from small to XL. 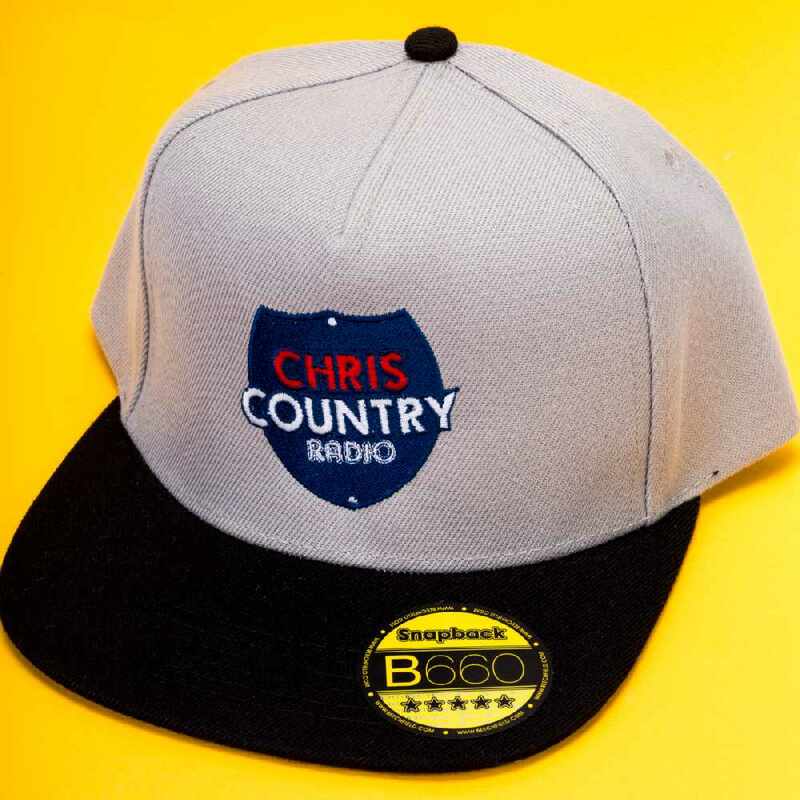 Also popular at Country To Country, our snapback caps. 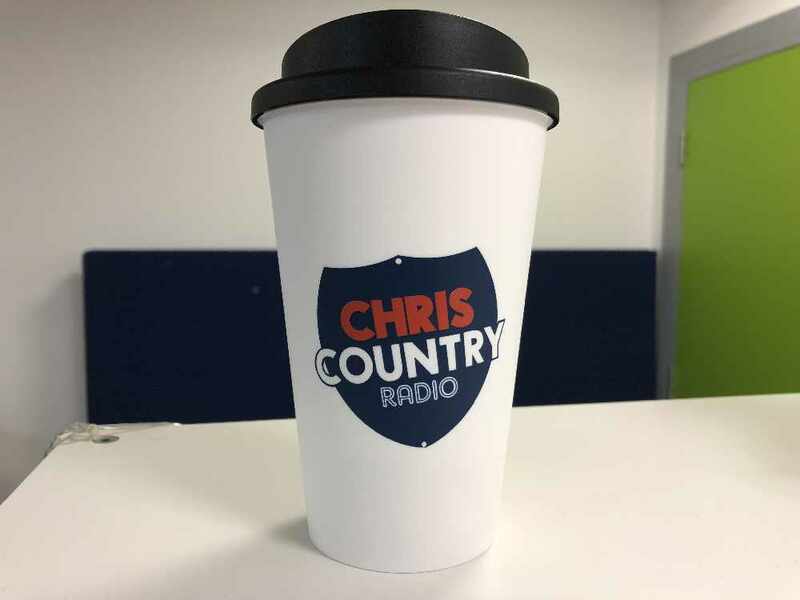 Brand new to Chris Country, our travel mugs are crying out to be filled with coffee. Or whiskey. 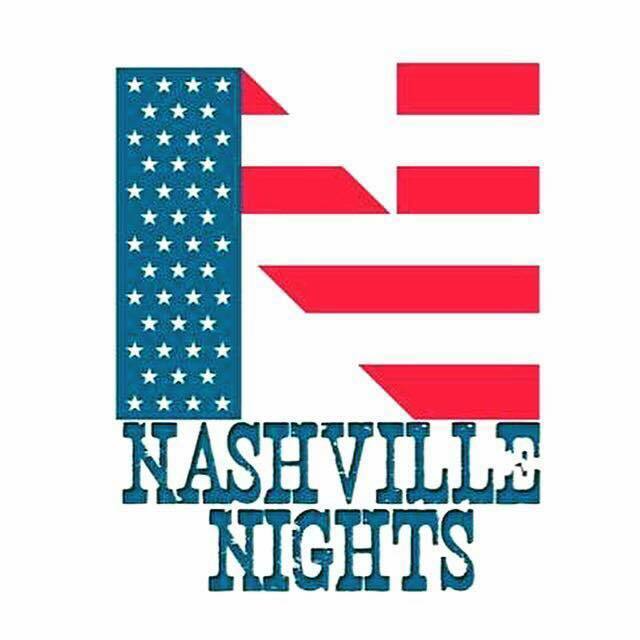 Proudly displaying our logo, you can take your drink and our music anywhere you go! 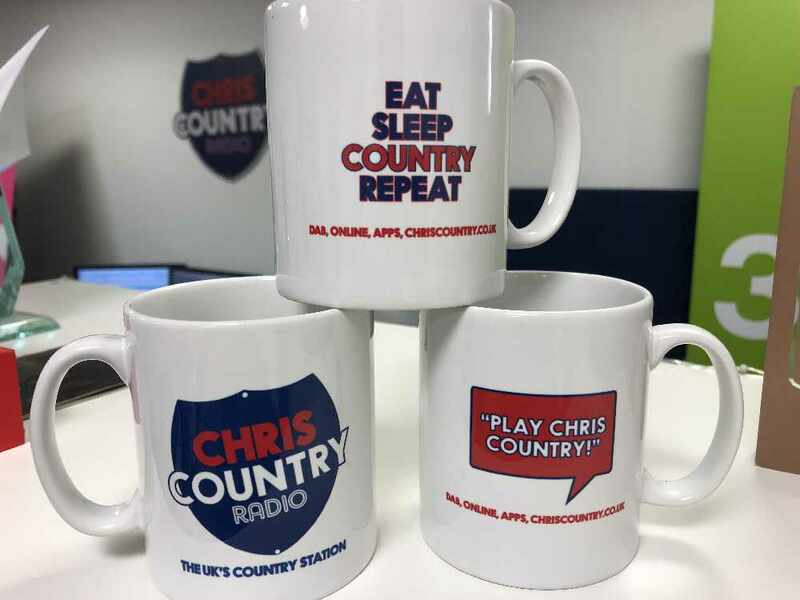 We have two mug designs to choose from - each has our logo on one side of the mug, then choose our new "Play Chris Country" or original "Always Playing Something Country" design. Obviously, the ideal plan is to get one of each! Is it a bottle opener? Is it a large keyring? Well, it's both! 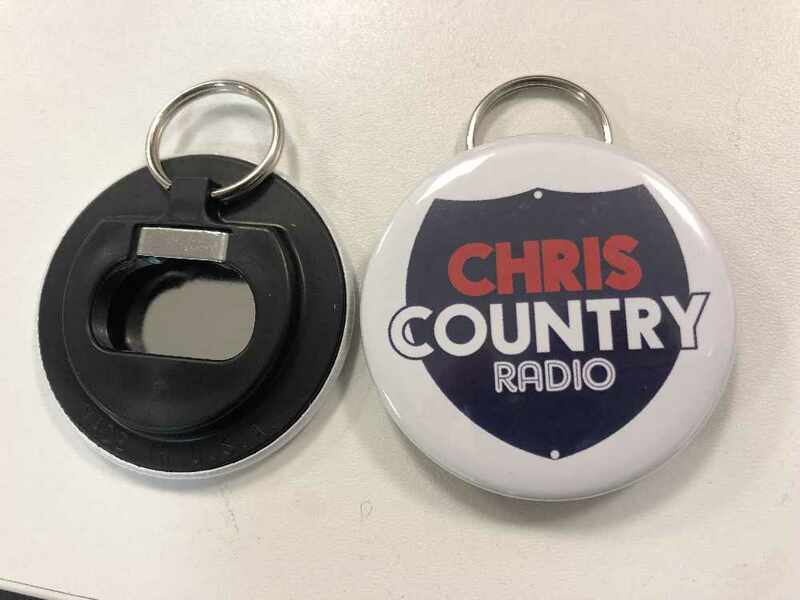 Use this as a keyring (warning, it's quite large) or keep it in your bag for when you need to open a bottle of Corona, Bud, or a less generic beer of your choice. So what's a popsocket? It's a little device that sticks to the back of your phone (or phone case) so that you can angle your phone when it's on a desk, or by your bed, or anywhere else! 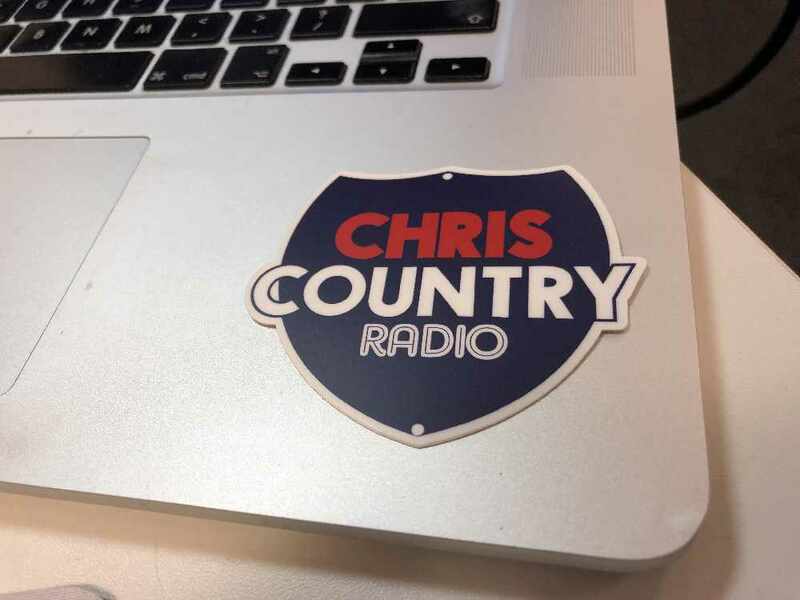 Plus, our logo means that you'll be showing that you're a proud Chris Country listener. Got a fancy laptop? Want to stick a sticker on it? We've got just the thing for you! We'll send you two stickets for your laptop, fridge, phone, or any other surface. It's the perfect accessory for every kitchen! Our fridge magnets will stick to your fridge. Cos they're fridge magnets. This is a limited edition, as we can't remember where we ordered them from. Please note: All items will be dispatched within 28 days, though our aim is to do it much quicker than that! Transactions are handled via Paypal by our programming partner, Devaweb Limited / Ignite Jingles. If you're anywhere near our base at MediaCityUK, contact us if you'd like to collect your items in person.